Washington voters deserve to have their voices heard loud and clear when it comes to deciding who will compete for the nation’s highest office. Yet that important conversation is already well underway, if not mostly concluded, before many Washington voters get a chance to weigh in. 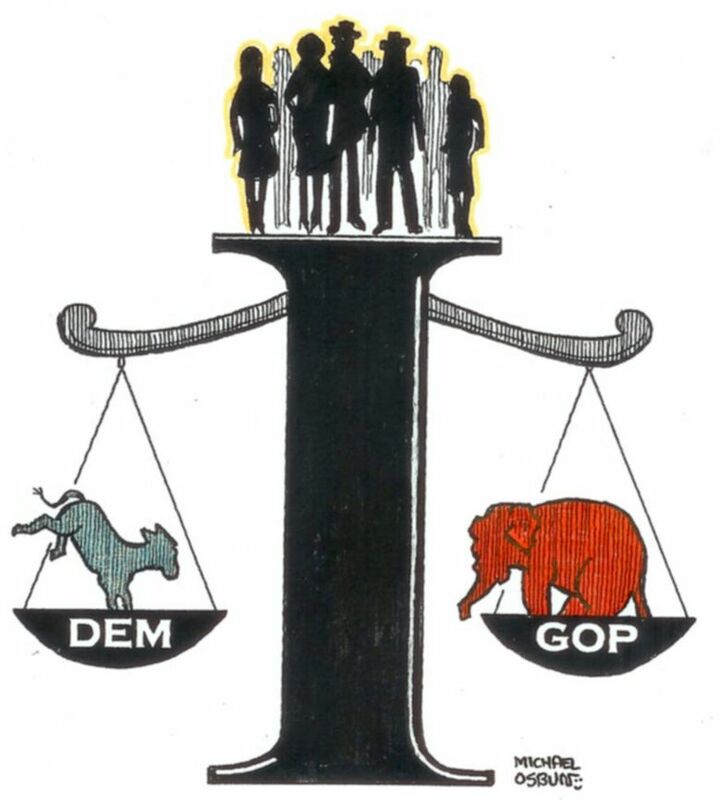 Moving the state’s presidential primary election from May to March would give Washington voters a more significant role in determining the Republican and Democratic Party nominees for president. State lawmakers should pass legislation this year to finally move the primary earlier. While the state Republican party allocated all of its delegates from the primary election in 2016 and has supported an earlier primary, the state Democratic Party historically has spurned the primary in favor of precinct committee caucuses. Under current state law, Washington’s default primary date of the fourth Tuesday in May comes far too late in the presidential election cycle. Often in past years, the national political parties have already had their presumptive nominees in hand by the time Washington’s May election date rolls around. An earlier primary would increase Washington’s influence on the presidential race, while also encouraging candidates to come to the Evergreen State to campaign. These types of local appearances would give Washingtonians a greater glimpse into what the candidates stand for. They also could give Washington residents a greater chance of influencing the candidates’ campaign platforms. Making the presidential primary earlier and more relevant should encourage the state Democratic Party finally to start using it. The primary’s impact could be even greater if it is held on the same day as others in nearby states. Precinct caucus meetings are inherently less democratic than a primary election, since far fewer people participate. In 2016, more than 800,000 voters cast ballots in the May 24 Democratic primary, compared to about 230,000 who attended the Democratic precinct caucus meetings in March. The reason is simple: Many people are unable to show up on a weekend for several hours to take part in the caucus meetings. A state Senate panel heard two bills last week that would shift the presidential primary date up to March. The Legislature should make passing some version of this legislation a priority this year, to clear the way for a more inclusive presidential primary in 2020. Then, the state Democratic Party must actually commit to using the primary election for awarding delegates to presidential candidates this time around. Doing so would ensure that more people have a chance to participate in their democracy, while knowing their vote can truly make a difference.